Medford Pads provides solutions for all your needs as a Medford, MA landlord. Whether you're simply looking for a new, high quality tenant or trying to find the market value of your Medford property, Medford Pads has you covered. If you are a landlord in Medford, you are probably very smart and extremely busy. After all, investing in Medford property is a great financial decision. But for that same reason, owning rental property in Medford is a demanding job. To avoid losing out on a lot of money, you have to fill vacancies with highly qualified tenants fast. That is why a growing network of 16,000 local landlords and property managers trust Medford Pads to broadcast their listings. Medford Pads is part of the Boston Pads network of real estate sites, the home of the largest real time database of rentals in the Greater Boston Area. Put simply, we are number one in every real estate marketing and renting category. We syndicate to the largest number of social media and apartment listing platforms. We have the highest overall web traffic of any listing service. We list more real time vacancies than any other Greater Boston Area real estate site. And we have a larger team curating our database than any other platform, so renters trust Medford Pads to be up to date, comprehensive, and free of redundant or incomplete listings. In short, Medford Pads can get the largest number of eyes on your listing so you can get the best tenants in the shortest period of time. Perhaps you are considering selling your property. If so, Medford Pads is here for you. You can find more than 150 experienced, local real estate agents who are eager to help you make a great financial decision about your property. Or maybe you are looking to renovate, or need to find a local property manager, handyman, or other professional. 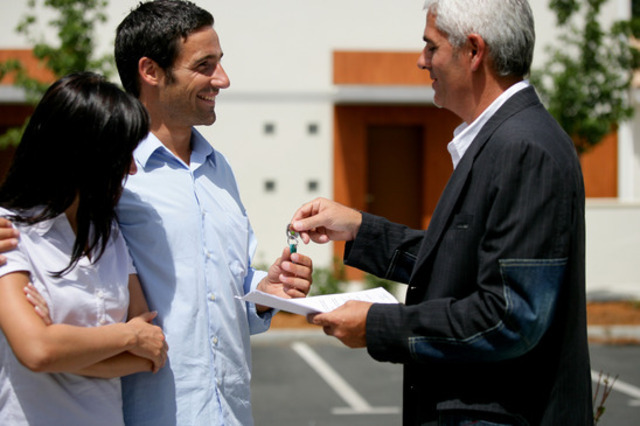 Whatever real estate related service you need, Medford Pads has the local connections to help you find the right professionals when you need them. Are you ready to plug into the hub of Boston real estate? Fill out our contact form and start listing with Medford Pads now! List Your Apartment on Medford Pads!